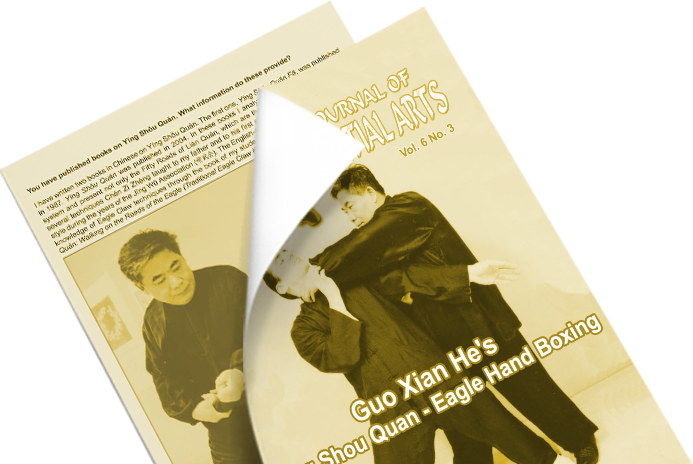 “Ying Shou Quan – Eagle Hand Boxing” is under the guidance of Grandmaster Guo Xian He – who continues the tradition of Great Grandmaster Chen Zi Zheng – “King of the Eagle”. 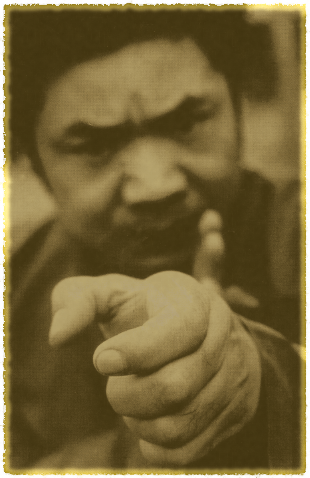 In our page you can find information concerning the history and technique of traditional Eagle Claw Kung Fu, as well as authorized teachers and clubs of « Guo Family Ying Shou Quan » both in Greece and abroad. You can also find information concerning other areas of traditional Wushu where our clubs specialize as Tai Ji Quan Yang style, Daoyin Yangshen Gong, Northern Shaolin, Sanda and Shuai Jiao. 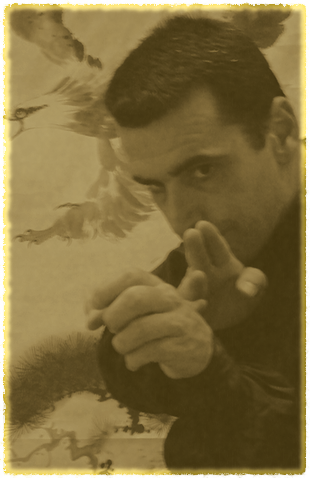 Traditional Eagle Claw Kung Fu – Theory and Technique by Shifu Panagiotis Derventis.